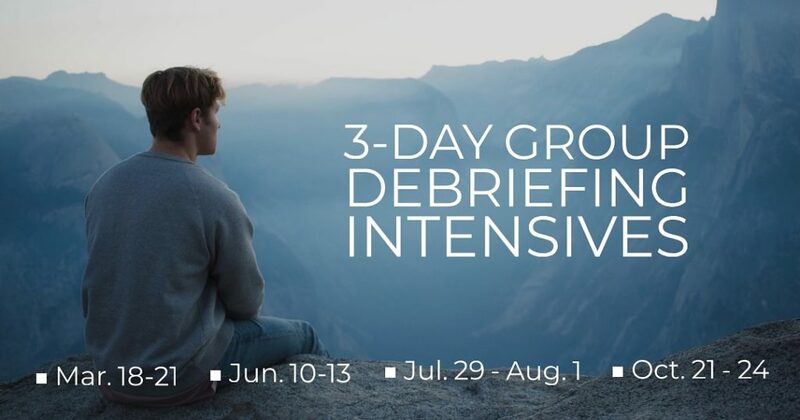 Please let us know if you are interested in applying for one of these debriefing intensives. Any missionary who is currently on the field or has transitioned to the the U.S. within the last few years. 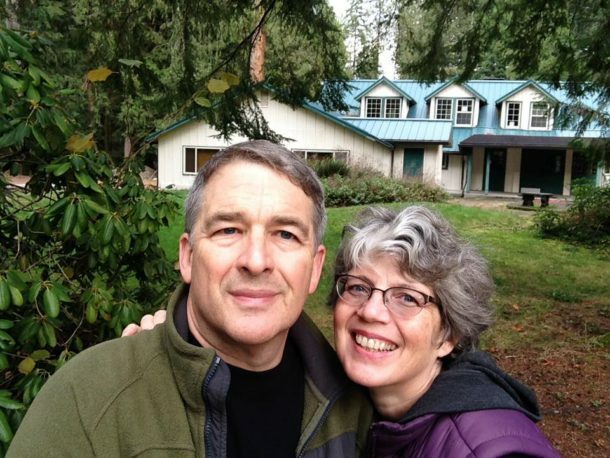 Couples and individuals in need of a safe place to share their story and be understood and encouraged. No childcare or children’s program will be provided at this time. We ask that all parents make other arrangements for their children. We host intensive small group debriefings of around 6 people at this time. We provide a mix of free time to rest and enjoy the refreshing beauty of nature as well as structured debriefing sessions and healing prayer. We encourage you to unplug from media and electronic devices and be as present as possible throughout the entirety of your stay. If you have recently experienced a traumatic experience or crisis situation on the field and are looking for debriefing on these issues please note that a group debrief is not the appropriate setting for trauma and crisis debriefing. Sanctuary Inn is located in Welches, OR at the foot of Mt. Hood. Our meetings and meals will be held in the beautiful Lodge. Sanctuary Inn has a riverfront beach, a large field for games, a covered basketball court, a peaceful trail in the woods, and a frisbee golf course. Meals are shared with the larger community staying at Sanctuary Inn. Lodging for your stay will be in individual rooms with community bathrooms. Space is limited! Register today! Email [email protected]. Currently works as the Care Coordinator at Sanctuary Inn. 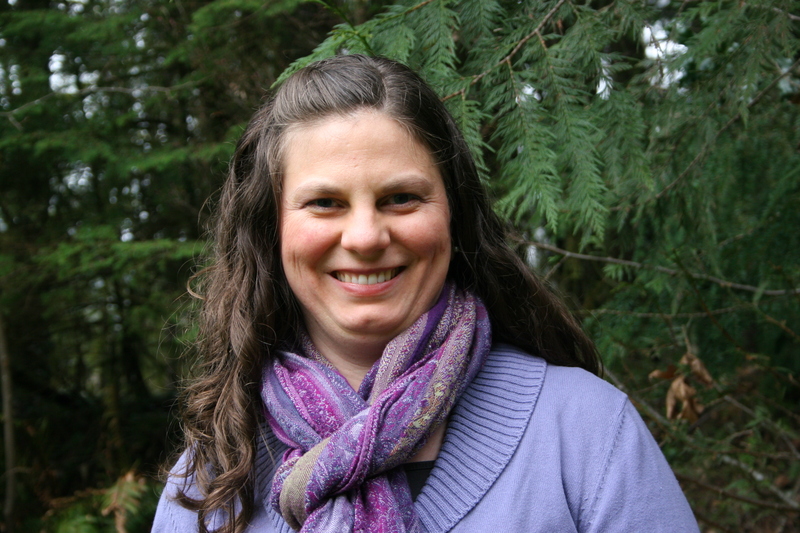 She is a Western Seminary graduate with masters degrees in Counseling and Intercultural Studies. She knows and understands the cross-cultural life, having lived in Brazil for 15 years as an MK. She and her husband Micah (also an MK) have two precious young daughters.